A solar powered flashlight is extremely helpful especially if you don’t have spare batteries nearby. All you need to do is charge the flashlight under the sun for a few hours—depending on the instruction of the product—and then you can use it the minute there is a power outage in your neighborhood. Truth be told, you may find having a solar powered flashlight better than a battery-powered one. More and more people are discovering the perks of having a solar powered charger. 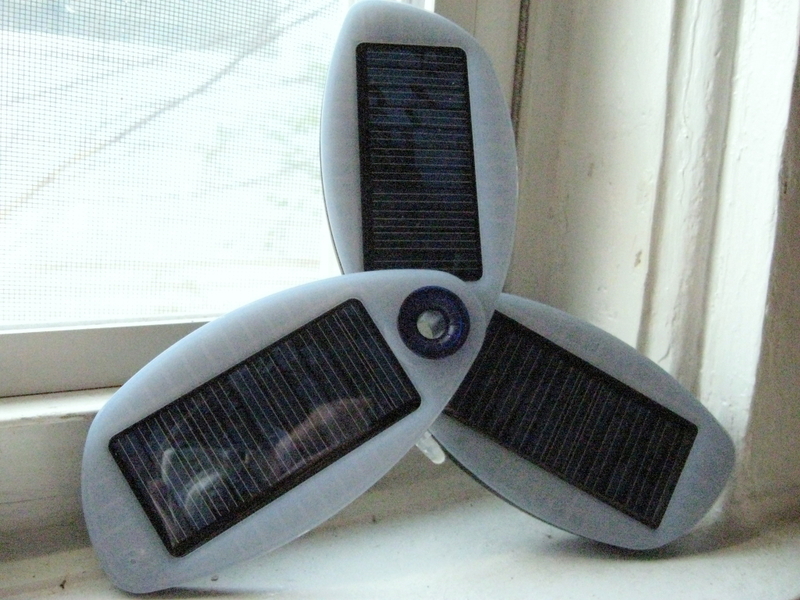 Since it can be charged under the sun, you can simply leave it by the window sill or any sunny spot in your house. There are chargers that can store up to 5,000 mAh and most phone batteries are approximately 1,800 mAh. This means you can have 2 full charges from a single solar charge. There are a few companies who are making solar backpacks. Although they are rather costly, these backpacks come in simple colors, clean lines and an unobtrusive solar panel. They might not look too stylish but they do have a lot of perks. You can charge your phone, tablet, camera or any electronic device while simply walking around in the sun. They may look a little dorky but you can carry many things in these packs. While it is not a gadget per se, these cars contain sports roof-top solar panels that concentrate solar power and provide hybrid plug-in benefits. 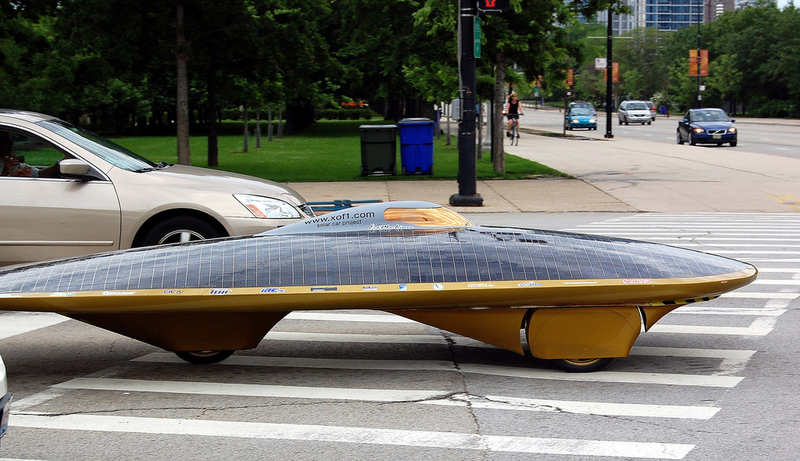 The first solar powered car in the Philippines is called “Sinag”. It was inaugurated on January 27, 2007 at NBC Tent, Fort Bonifacio Global City, Taguig. Solar powered cars are not commercially available but if the solar trend catches on, these vehicles may be ruling the highway before we know it. Saving money is not the only goal of using solar power. It’s also about changing the world by supporting solar energy producers so it shows that solar is important to consumers as well. Using solar power isn’t all about saving money. It’s also about changing the world by supporting solar energy producers and showing the government and power providers that solar is important to consumers. Some solar powered items may be expensive but that does not mean you can’t start powering your home with solar energy. If you have the devices above, you can charge your phone and gadgets, light up the dark, listen to music, and carry around your things with solar power. That is a great first step to a cleaner world.